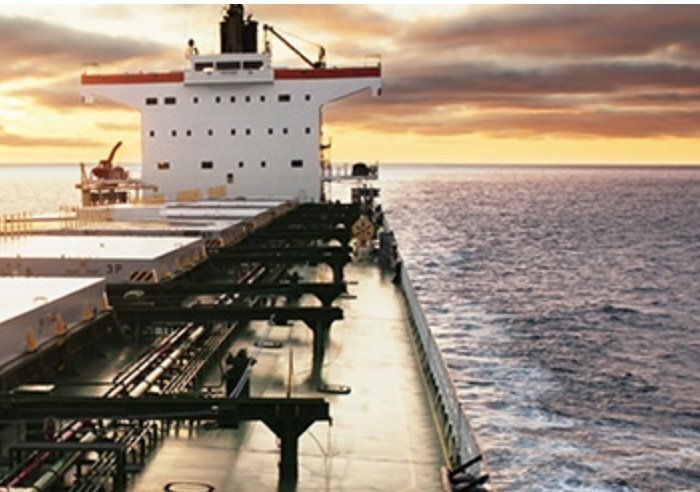 Japanese trading house giant Sumitomo Corporation has opened a dry bulk chartering office in Amsterdam. The new entity is called Chartering Trident Navigation and features a well-known name at the top. Nathan Durrant, who quit his chartering post at Navig8 London, last month has been appointed chartering manager at the new Sumitomo vehicle. Durrant was with Navig8 for nearly five years. Before that he was the managing director of Elkem Chartering in Singapore.